Engineering @ Business: THERE IS NO PLAN "B" :- For current Oil crisis or Oil Peak? 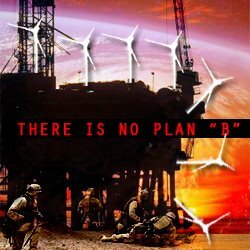 THERE IS NO PLAN "B" :- For current Oil crisis or Oil Peak? I came across an interesting article which related to Oil crisis or world oil peak issue. 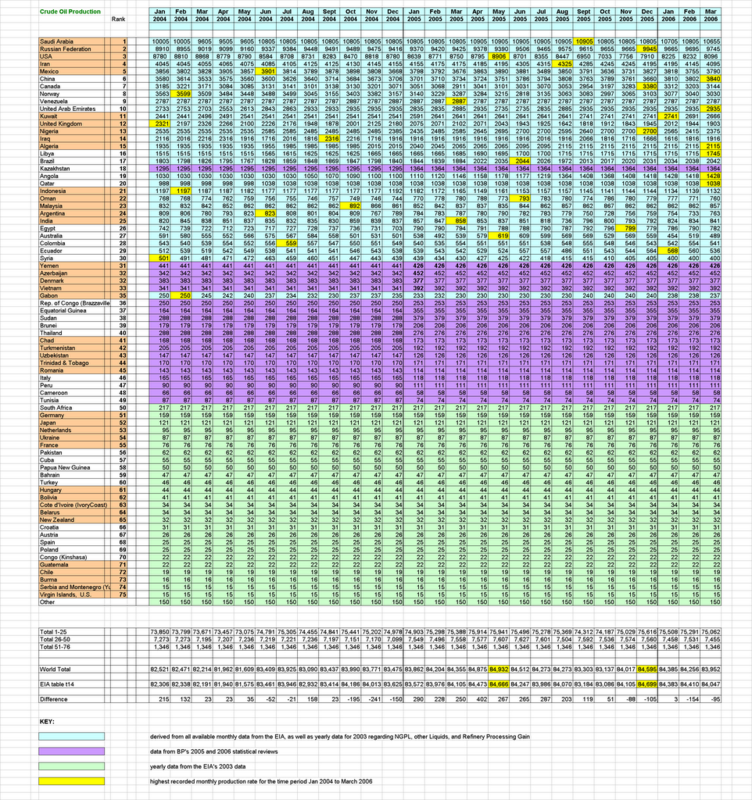 I was confused too why there is no PLAN B besides using oil as world's main energy resources. I guess only the greedy business man and politician can tell us the truth.